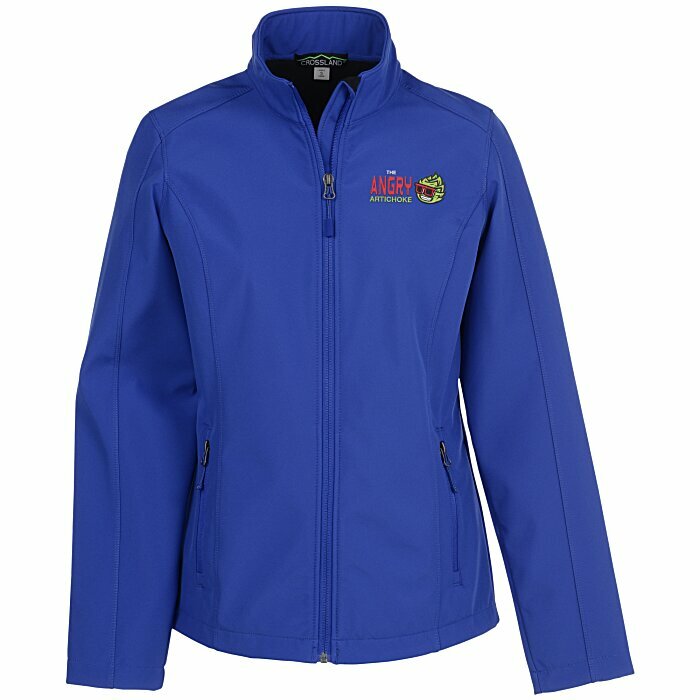 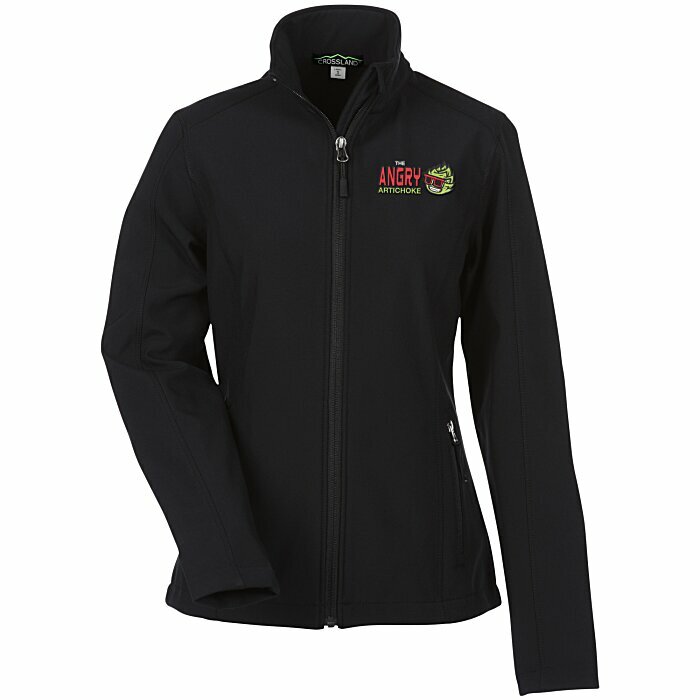 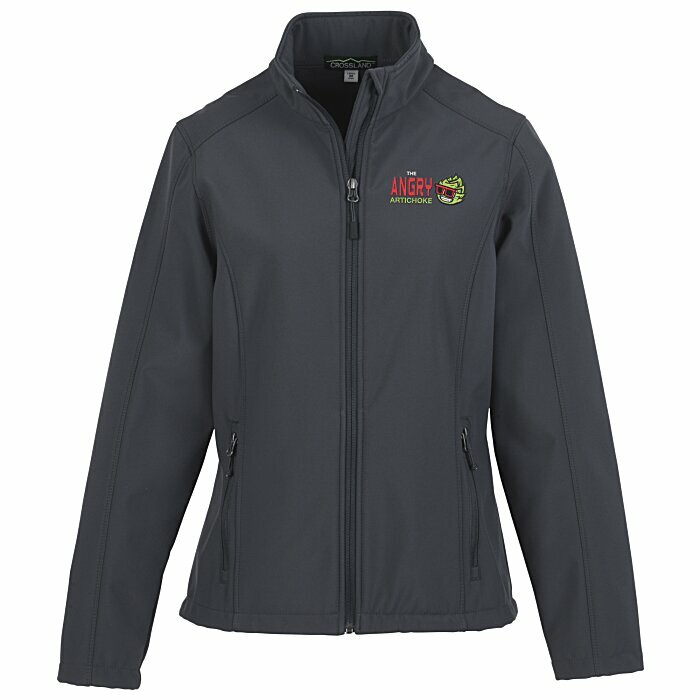 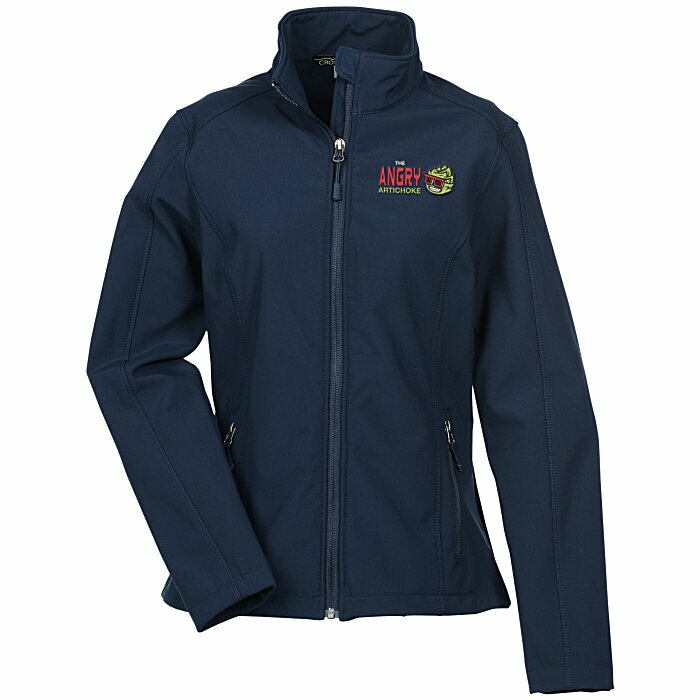 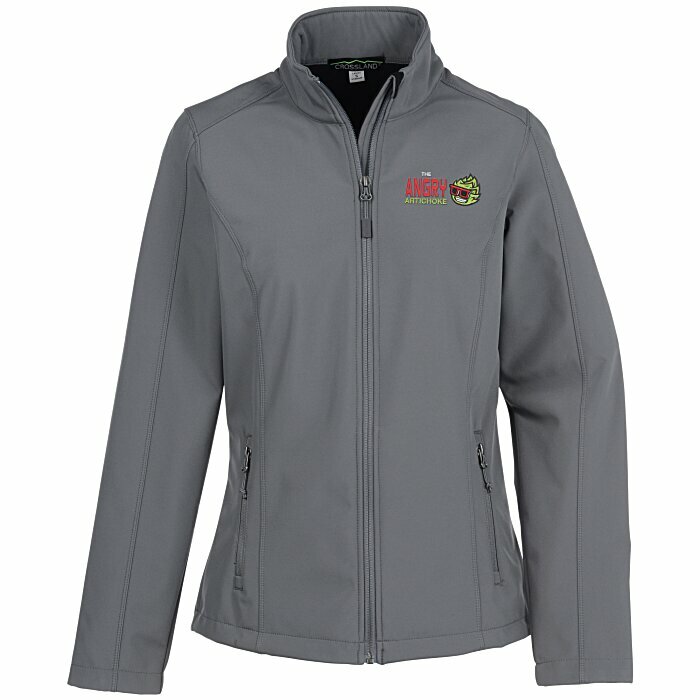 These Crossland® jackets are the perfect match for your logo! 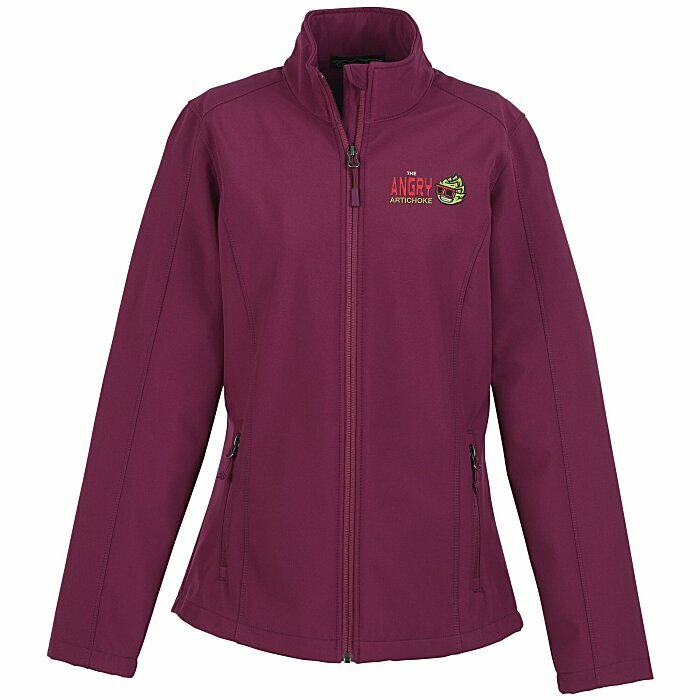 Jackets are slightly contoured for a feminine fit. 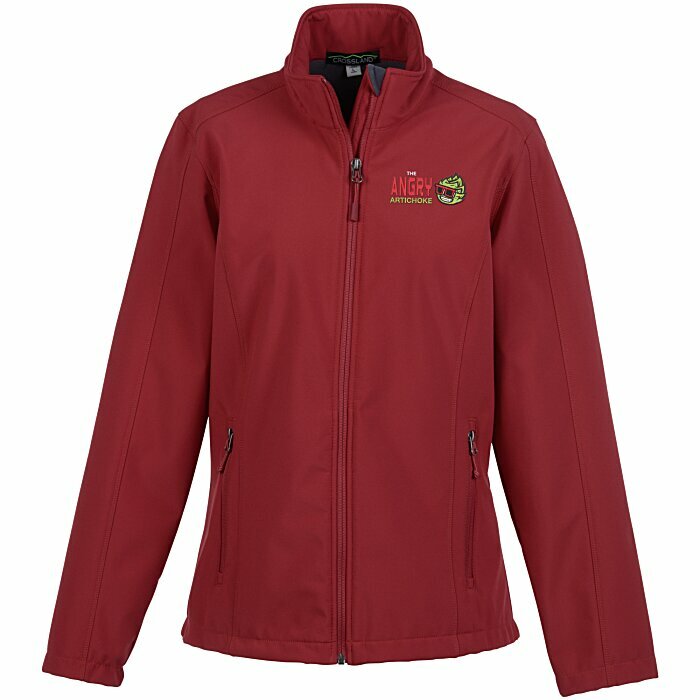 For the coordinating men’s jacket, see item #120156-MCrossland Soft Shell Jacket - Men’s.